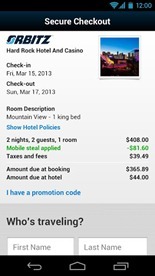 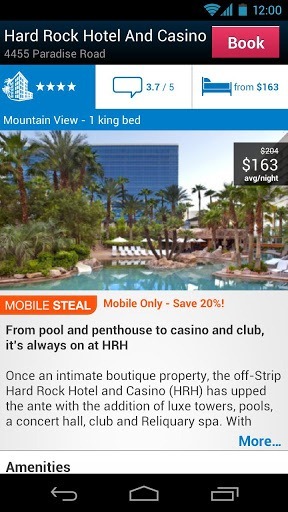 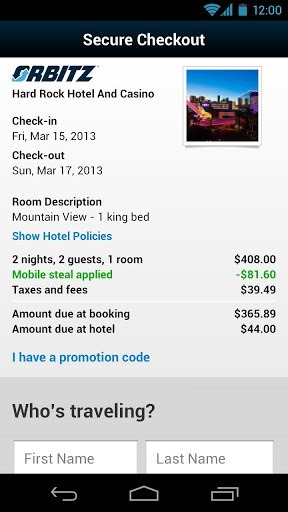 The app, which has a somewhat slick – though not strictly holo – interface, not only lets users search for and book hotels, but also provides access to Orbitz Mobile Steals – "exclusive mobile-only discounts of up to 50%." The app also allows you to find hotels based on your current location, and sort search results, like with Orbitz's online interface, by best value, lowest price, or by distance. 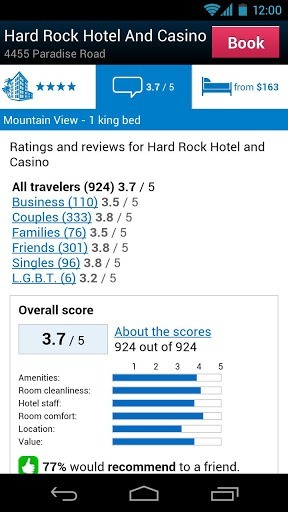 As you may expect, each listing has helpful photos, guest reviews, amenities, and even special offers. 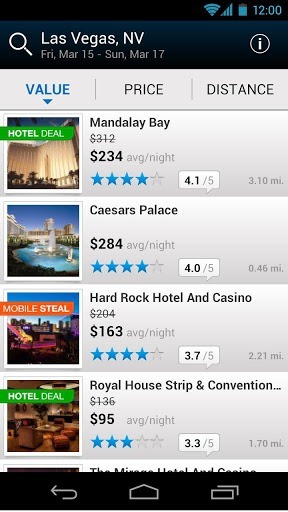 If you're the traveling type, this app definitely promises to make your hotel search on the go a ton more efficient and productive. 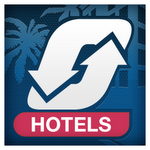 Oh, and by the way, Orbitz is having a special 72-hour sale in celebration of the app's announcement – you can get a 10% discount on the service's "best deals at thousands of hotels when you book in the app Fri, Oct 19 – Sun, Oct 21." 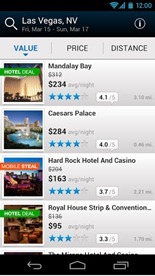 Hit the widget to grab the app.